We work with all flexible workspace and office space providers in Frankfurt to provide a full range of options to suit all requirements. Please contact us to receive for your FREE, latest availability report for the whole of the Frankfurt market. Availability is updated daily and your report – bespoke to your requirements – is delivered to your inbox within minutes. 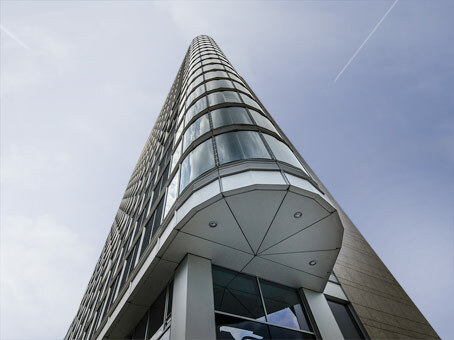 Below is a small sample of serviced offices in Frankfurt that we work with. 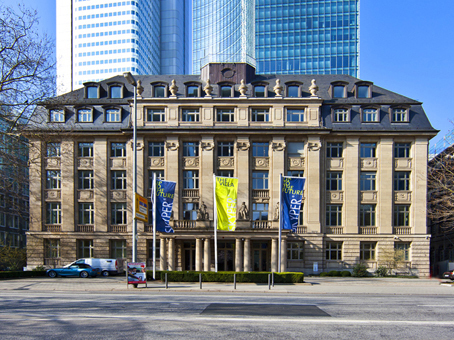 How do I search for flexible serviced offices in Frankfurt? 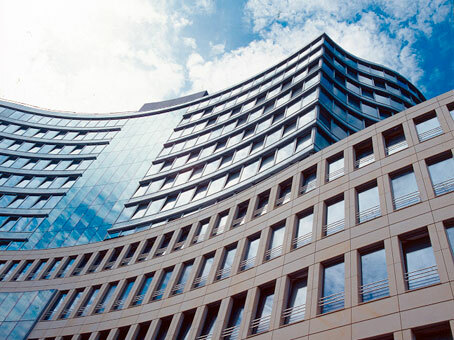 The TOPS team has several decades’ worth of experience in acquiring office space of all varieties in Frankfurt am Mein and the Frankfurt Rhine-Main metropolitan region. We work to understand your bespoke specifications and present to you a range of available options whether they are; serviced offices, managed office space, or co-working space in Frankfurt. We then arrange viewings and assist with the acquisition of your perfect flexible workspace. 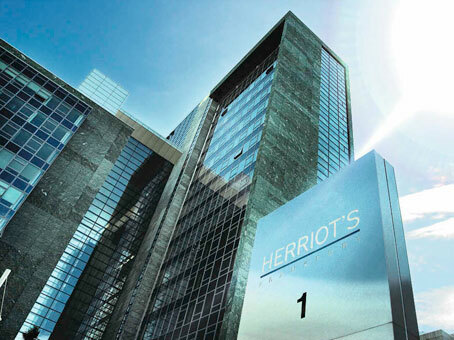 Why is Frankfurt such a popular location for business? 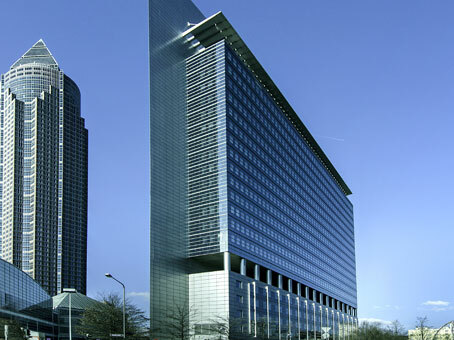 Being both the home of the European Central Bank (ECB), and the geographical centre of the European Union (EU), Frankfurt is already home to, and continues to attract, many national and international financial services institutions – this has led to nicknames including, ‘Mainhattan’ and ‘Bankfurt’. 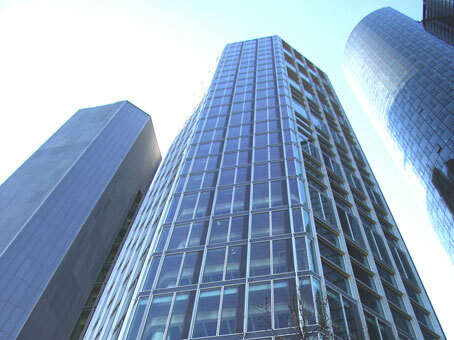 As well as being a major global banking and financial centre, Frankfurt is home to companies from many other sectors including: automotive, manufacturing, technology, and media, to name just a few. Is Frankfurt a good city to live and work in? 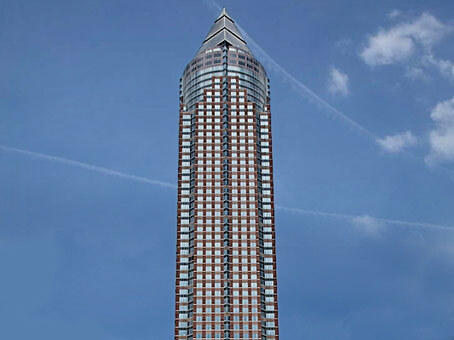 Apart from the obvious business accolades, Frankfurt is also a great city to live and work in. Unemployment figures are amongst the lowest in Europe due to its thriving economy, and the quality of life is very high – Frankfurt regularly features in the top 10 list of most-liveable-in cities in the world. The weather is very palatable with an overall average temperature of 50 degrees Fahrenheit. The city has a natural feel, also, with many green trees and the Main River running through it. The city has many ancient cathedrals and churches as well as many modern skyscrapers so it is very interesting visually and architecturally. There are also many trade fairs, festivals, theatre runs and open air concerts throughout the year so you are never short of cultural activities in Frankfurt. What are the transport links like in Frankfurt? The S-Bahn and U-Bahn are how most of the city’s residents get around as they are efficient, frequent and user-friendly. Frankfurt also has an above-ground tram system and multiple bus lines. Frankfurt is well-served by large fleets of taxis, and other services such as Uber and Lyft operate in the city, also. Frankfurt Airport (FRA) is one of the busiest in the world and serves over 250 destinations directly – it can be reached by car, bus or train in 15 minutes from the city centre.